One of the things I buy too much of are magazines. It seems that all at once, every magazine has things I want to read, and I end up buying a few in a week to devour. It of course doesn’t help that quite a few of my prefered magazines are now weekly publications. One magazine that gets me every time though is NYLON. I really like NYLON, its a interesting magazine that we just don’t have anything similar over here. (Seems a bit odd actually, because I’m pretty sure theres a NYLON Japan, yet no British version) The fact that it costs Ãƒâ€šÃ‚Â£4 per issue actually helps quite a bit in my cutting down, but theres still a rather large pile of magazines in the basket next to the sofa. So, any ideas on what I can do with the magazines? And what do you prefer to read? I read pretty much EVERY magazine there is. It costs SO much money, and unless it’s Nylon or Vogue I end up throwing them all away as well so it feels even worse. @Alicecharlotte – I used to store them up, then take a massive pile into work so everyone else could read them, but I doubt my new office people will want girl magazines! @Ed – Not quite m’dear. 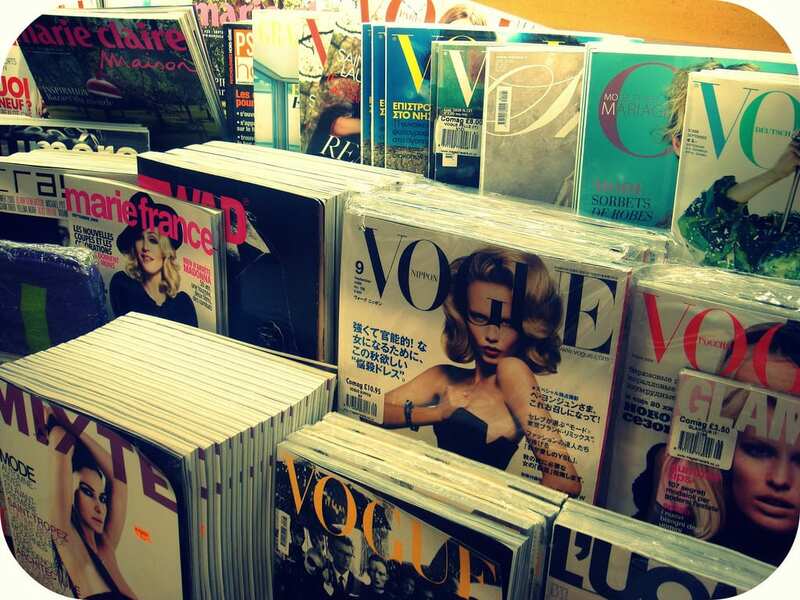 Its a fashion magazine I guess! I just prefer it to most magazines over here because it feels like its more for me than most British magazines. Please tell me NYLON isn’t a magazine about tights?